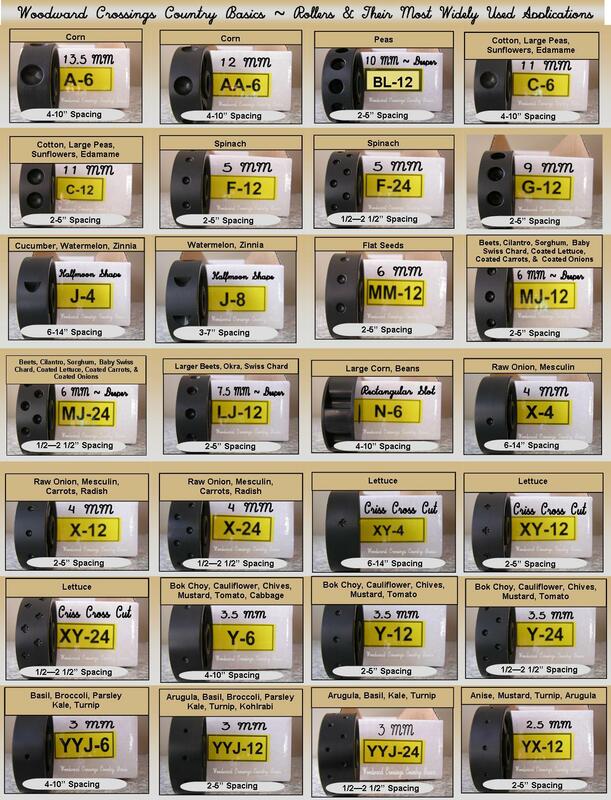 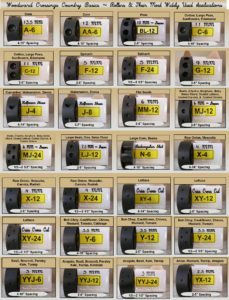 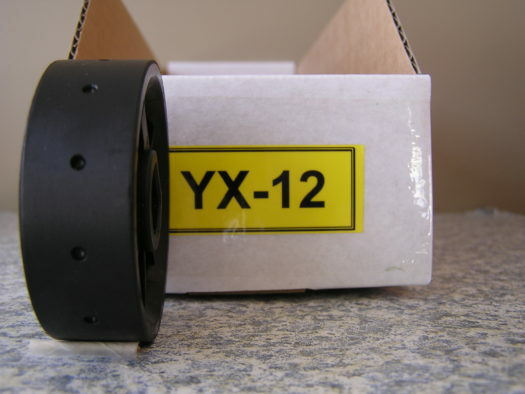 YX-12 Roller for Jang Seeder, 2.5 mm Slot with 12 slots in the roller. 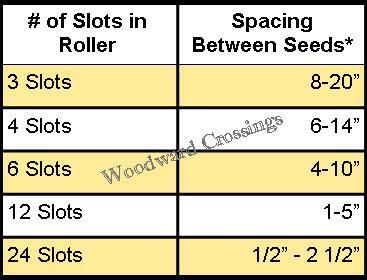 Just pick out the roller for the application you desire in one single chart! 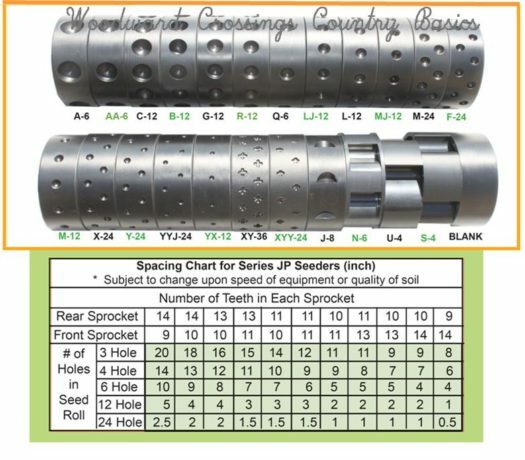 Jang Seed Rollers have slots which are like dimples or depressions. 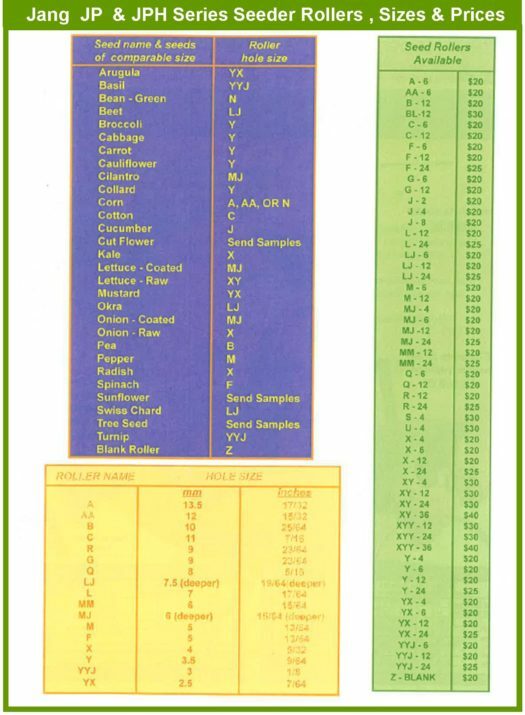 Each one cradles the seed being planted. 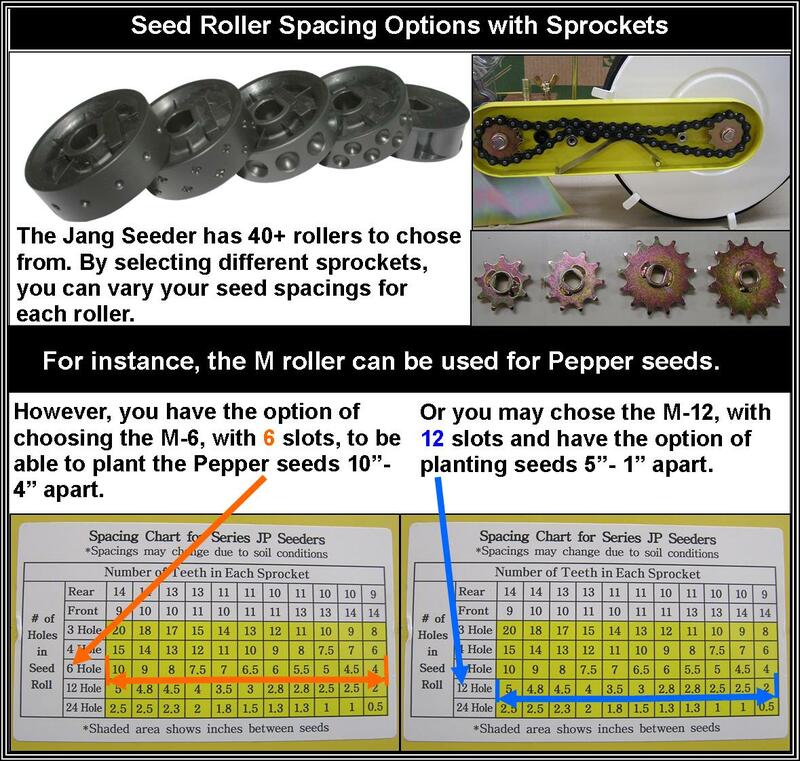 The number of slots in each roller used with different sprocket combinations will determine your spacing between the seeds. 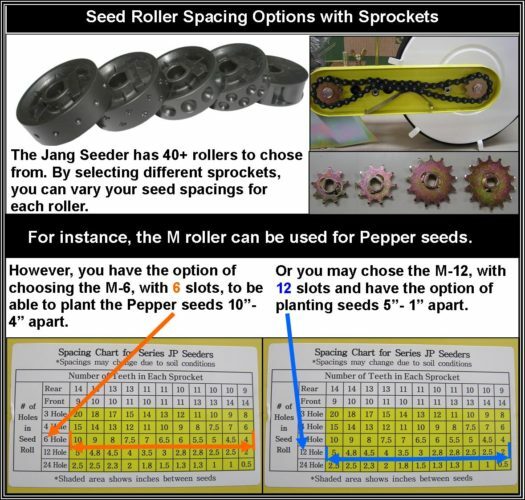 The size of the slot determines what size seed can be cradled in that depression.